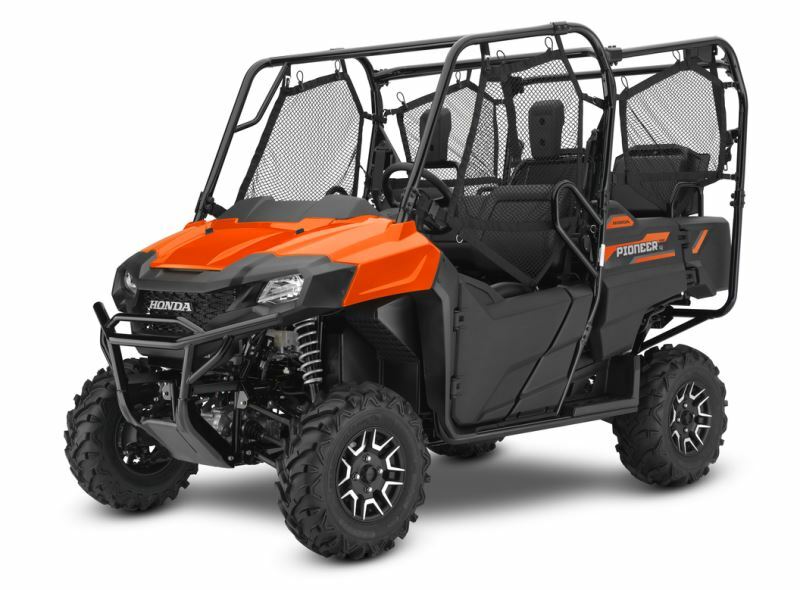 Looking for the latest in 2018 Honda Side by Side models? 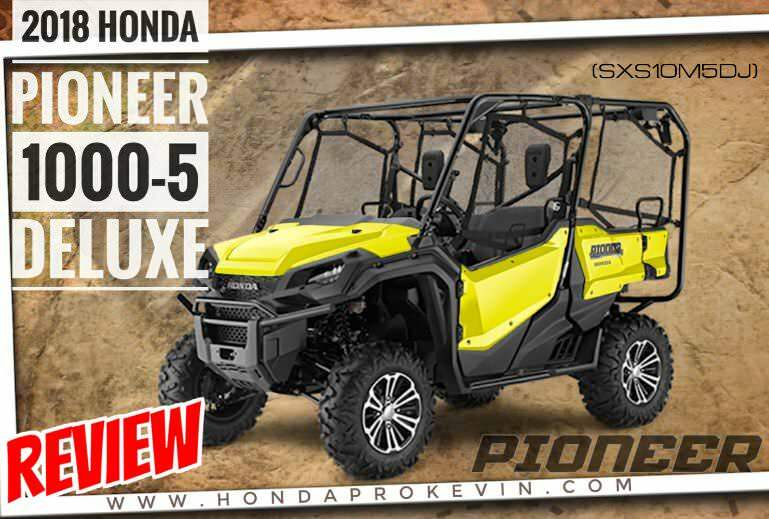 Want to know all of the nitty-gritty specs, horsepower & torque performance figures, MSRP prices, model comparisons etc? Want to know when Honda releases their first sport UTV / Side by Side? 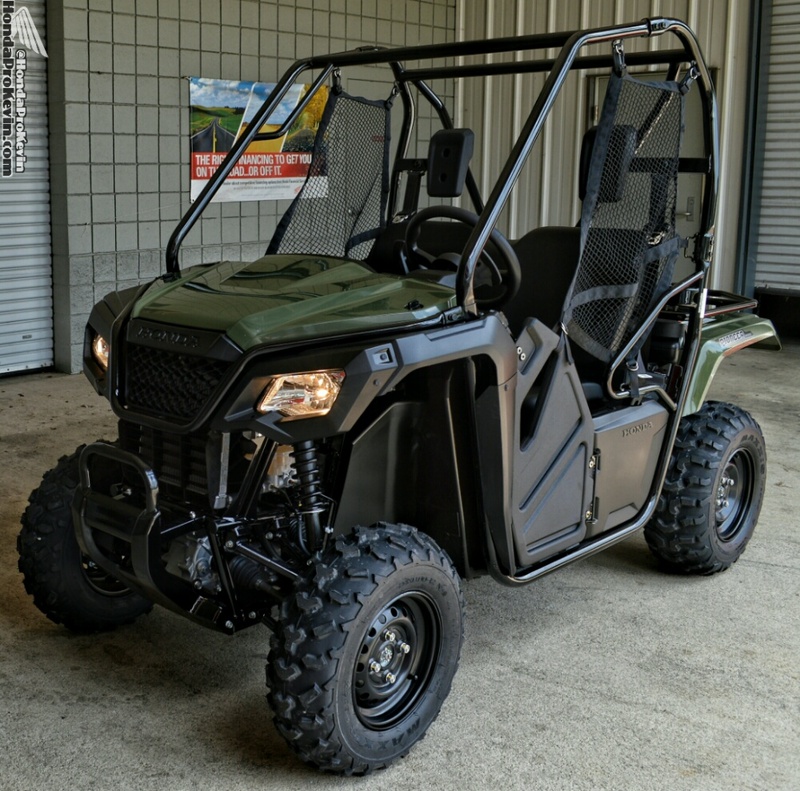 You’ve found the right place! 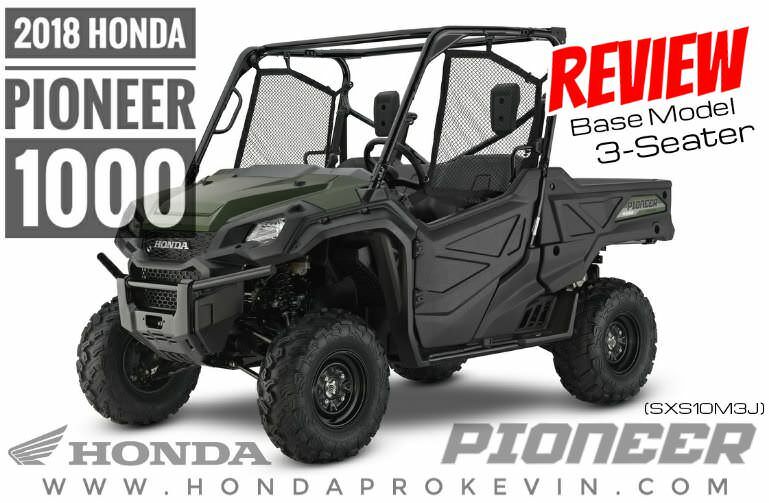 I just updated pricing for all 2018 Pioneer 500, 700 and 1000 models below! 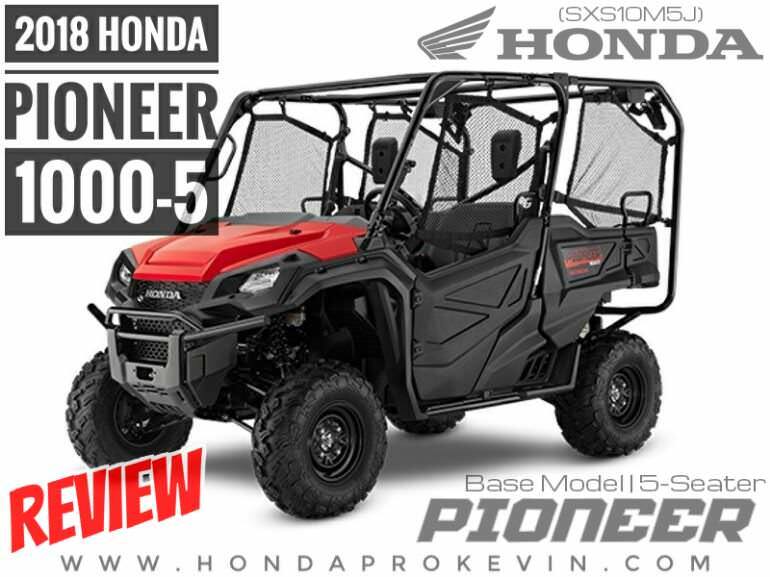 Also, scroll down to the bottom of the page for a detailed comparison of all 2018 Honda Pioneer models showing which models have certain features and which do not – which Pioneer models have a DCT transmission and which don’t as well as which Pioneer models have power steering and which don’t etc. 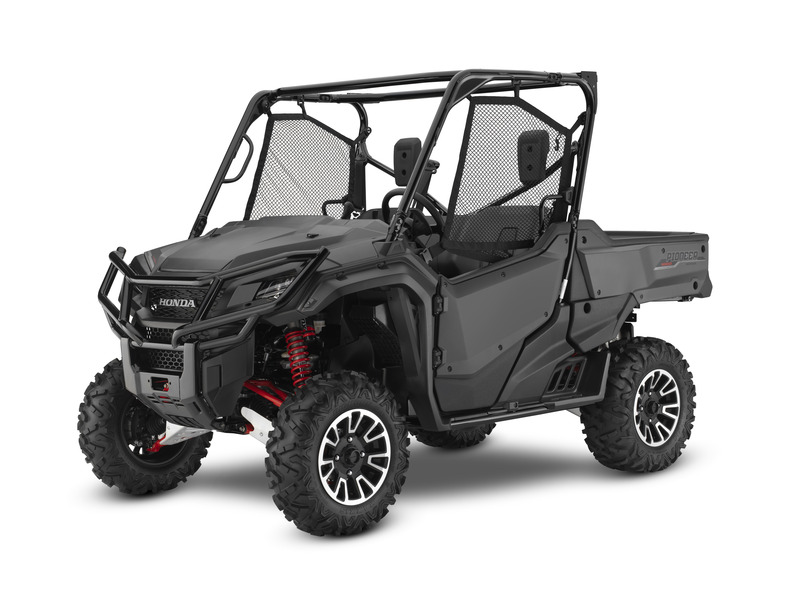 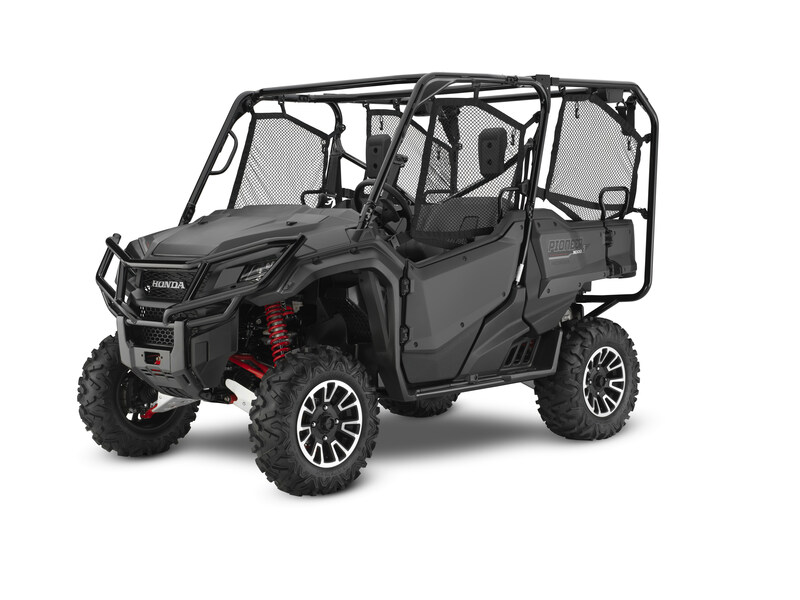 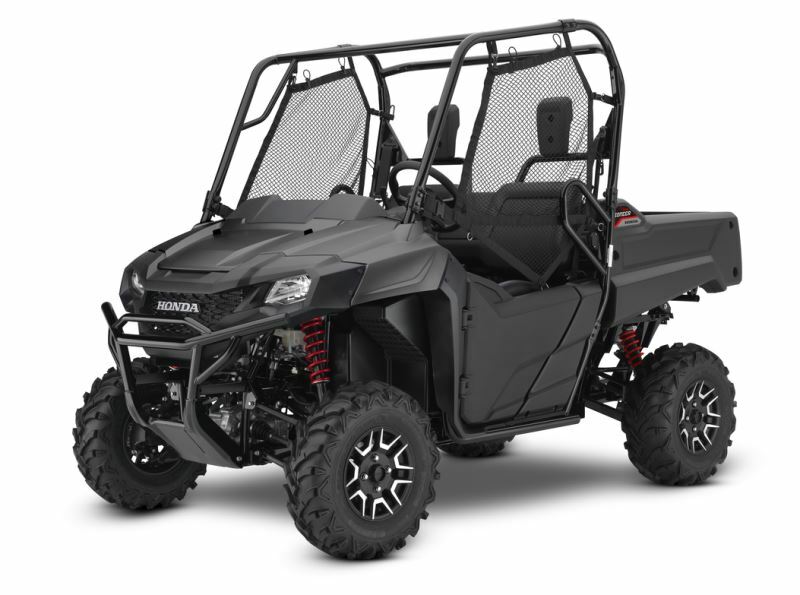 UPDATE: 2019 / 2020 Honda TALON Sport SxS / UTV Leaked – Click Here! 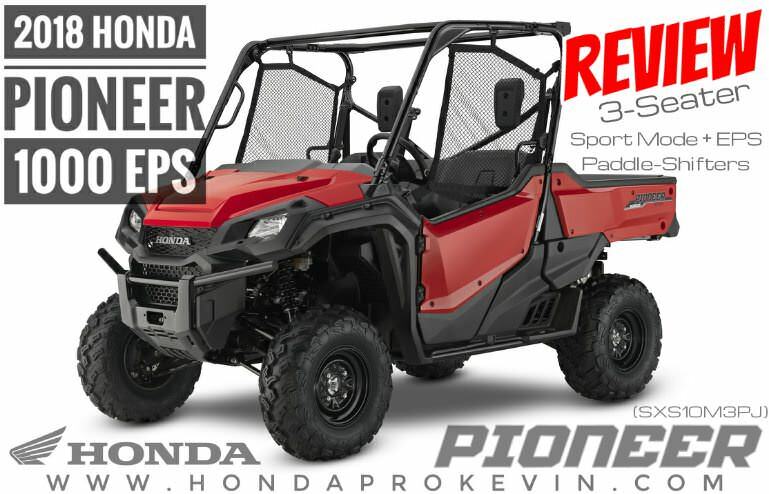 Confused by all of the 2018 Honda Pioneer 1000 and Pioneer 1000-5 model variations below and their differences? 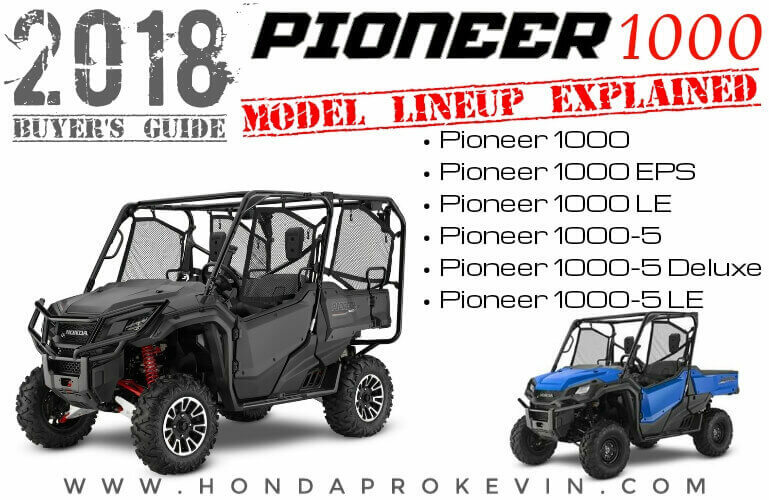 Check out my 2018 Pioneer 1000 / 1000-5 model breakdown by Clicking Here.